So said Robert Baden Powell, founder of the Scout movement, “Be prepared” has been the Scout’s motto for over 100 years and is used all over the world by scouts and scout leaders. Baden Powell actually offers a deeper explanation of the phrase in his “Scouting for Boys” handbook. He says “be prepared” relates to both your mind and your body. To be mentally prepared you need to have “thought out beforehand any accident or situation that might occur, so that you know the right thing to do at the right moment, and are willing to do it.” To be physically prepared you should make yourself “strong and active and able to do the right thing at the right moment.” It’s excellent advice to Scouts, but it could equally be applied to the process of people handling. 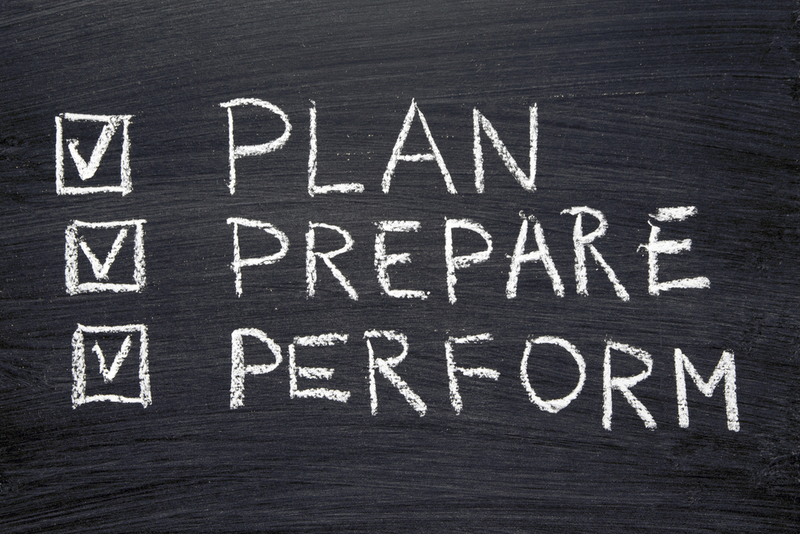 When you’re moving and handling people, you’re not going to be successful if you don’t get your preparation right. Correct preparation is a vital part of good working practice for a handler. So whether you’re a nurse, a carer or in any other people handling role, you need to make sure your pre-transfer assessment is thorough and complete. In short, you need to remember TILEE. What are you planning to do? Ok, you’re moving someone, but where are you moving them to and why are you doing it? Answer this and you can begin to think about how the move can be achieved. You also need to consider whether the person involved wants to be moved. What about you – are you competent enough to carry out the transfer yourself or do you need help? Is the job a two person lift? You need to take into account your fitness levels, your dress and your familiarity with the person involved. Equally, you need to consider whether you are familiar with the equipment required for the task and with the technique you need to deploy. If you’re operating under a team leader then it’s imperative to know the words of command they use. Are they cooperative to the level required for the move? You need to assess their cognitive and physical abilities, as well as explaining the full procedure to them. That will help ensure you have their full consent and cooperation. If you are using equipment for the move then it makes sense that the equipment is available and appropriate. By appropriate, you need to ensure that it is properly maintained, clean and free from any defects – for example have brakes been applied? Is the area sufficiently prepared? You need to take into account issues such as temperature and any potential hazards in the area. You also need to ensure there is enough space to carry out the transfer. Health and work: the perfect mix?